Next post: Winter is coming – let’s plan for summer internships! Just when you worked out what a competency based interview are they go and start with something new… Strength based interviews! Stength based questions tend to be more personal than a typical competency based one, but not vastly different, here’s the low down. 1) What did you most enjoy doing at School? What did you excel at? 2) Do you get more enjoyment from working on your own or in a team? Which comes more naturally to you, working in a team or working on your own? 3) What work-related activities energise you and which ones do you find draining? 4) Do you prefer to start a task or finish it? 5) When are you at your best? 6) What do your friends think are your best qualities and, conversely, most annoying characteristic? 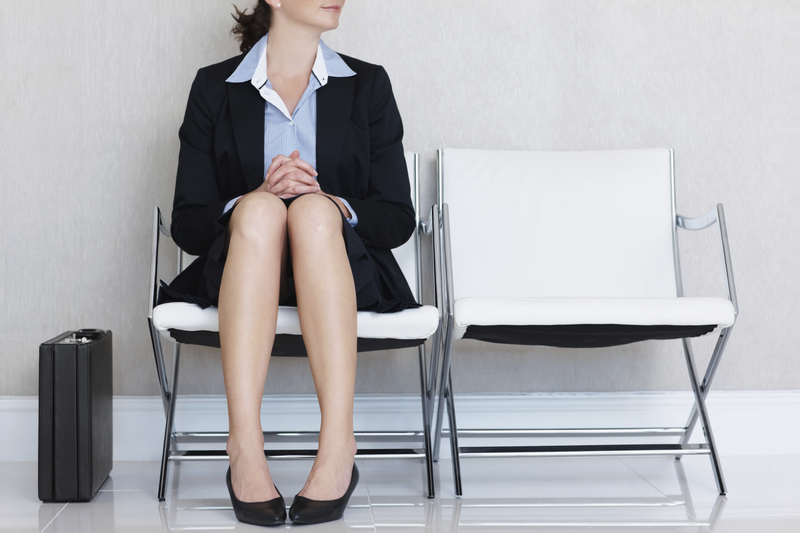 Why are employers choosing to use strength based interviews? Questions asked at strength-based interviews are harder to predict so applicants come less prepared and are more authentic. Interviewees are easier to ‘read’. For instance, it’s difficult to fake enthusiasm when describing something that isn’t genuinely a personal strength. Applicants need to have well-developed self-awareness in order to perform well at the interview. This is something that is necessary for success in the work place and can’t be done in a rush the night before an interview! There are no right or wrong answers, just answers that indicate whether an applicant is a ‘good fit’ for the role and organisation. Questions can, on the face of it, be easy to answer e.g. What activities come naturally to you? What on your ‘to do’ list are you likely to enjoy most? Follow-up questions are less likely to be asked so applicants need to try and give a full answer. What the is recruiter looking for? Body language – does the candidate look interested, engaged, are they animated, leaning forward etc. Energy – does this appear to dip when talking about something that isn’t a strength? Enthusiastic, descriptive language – ‘x comes naturally to me’. ‘I love…’ etc. So how do I answer these questions? It is important to build self-awareness and draw on this when answering questions about your suitability for a role and organisation. Recommendation: The Profiling for Success Type Dynamic Indicator questionnaire is available free on the careers service website and may help you develop greater self-awareness. As with competency based interviews, you will benefit from drawing on experience gained from a range of activities, both on and off your course. It is therefore just as important for you to have an interesting and well-developed CV; you can’t simply rely on a very narrow range of experience.